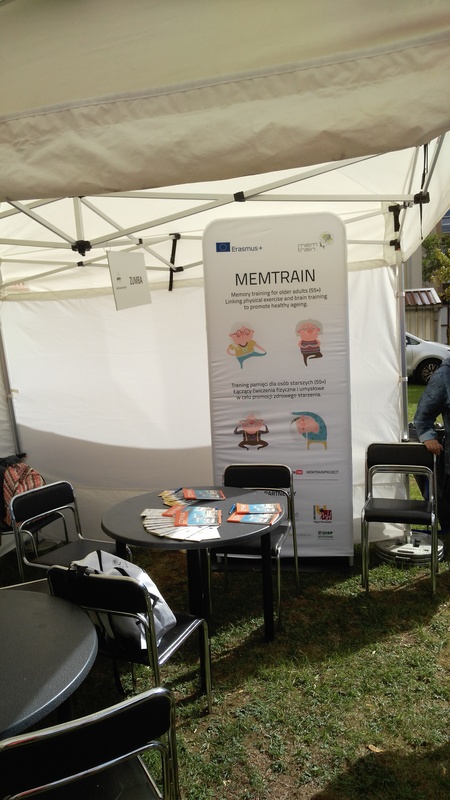 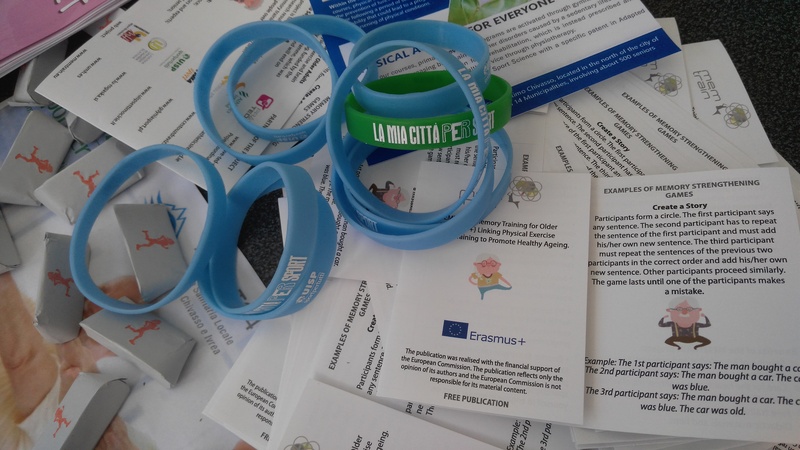 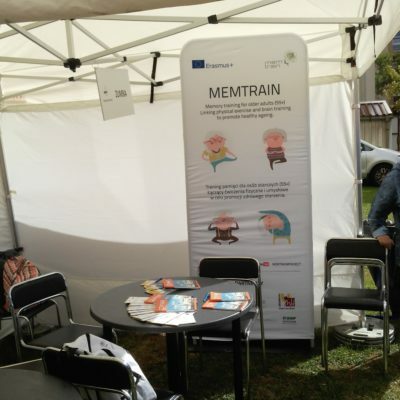 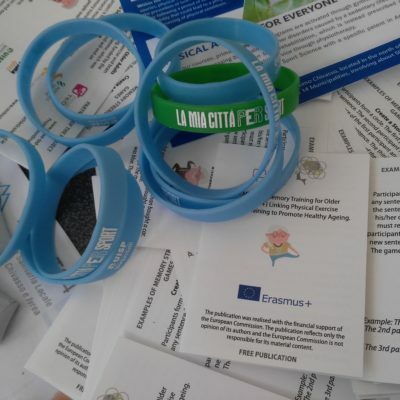 On 24th of September the final event of the MemTrain project took place in Prague 4. 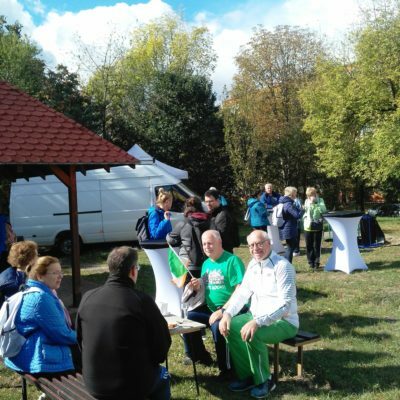 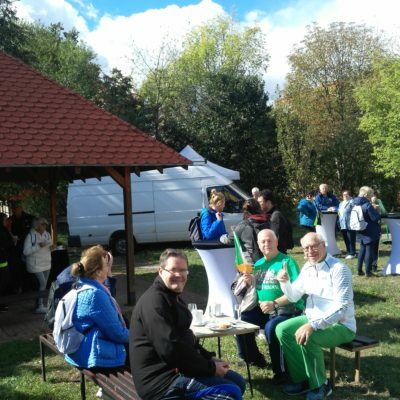 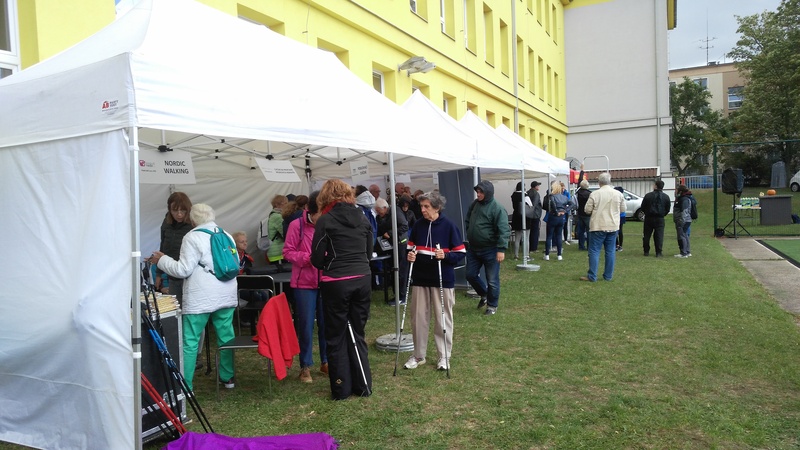 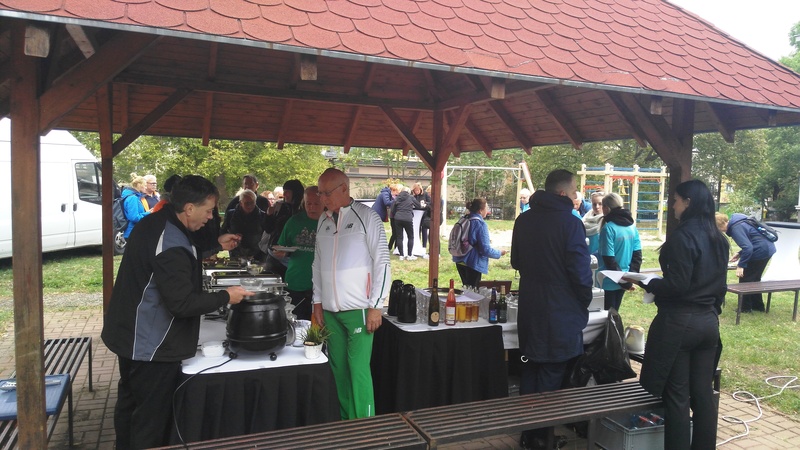 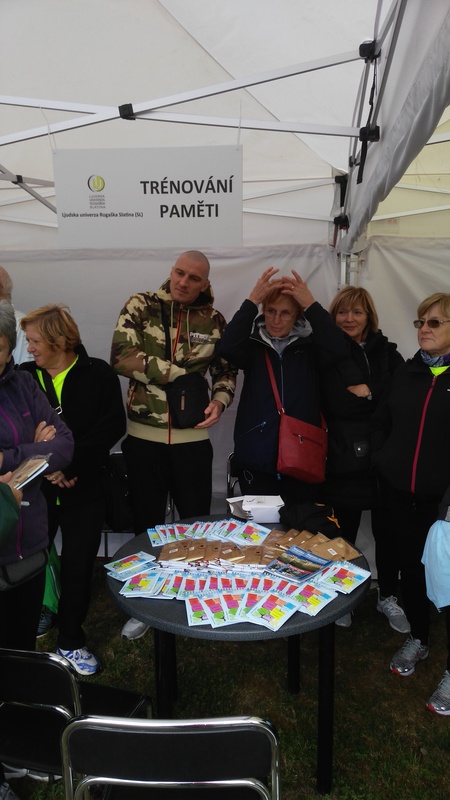 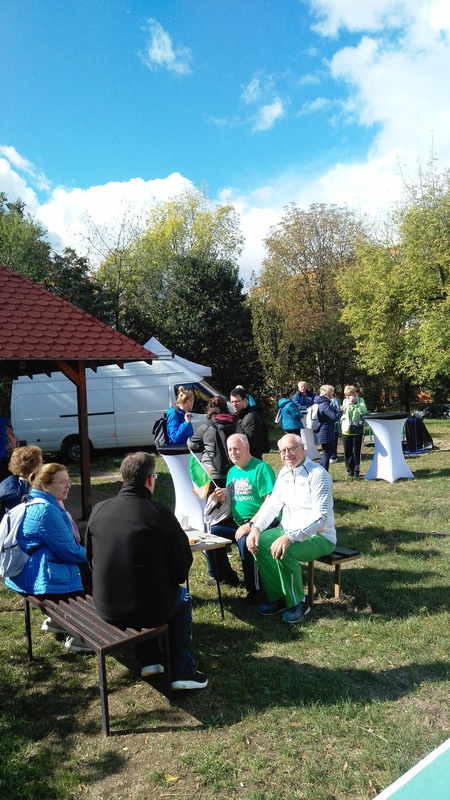 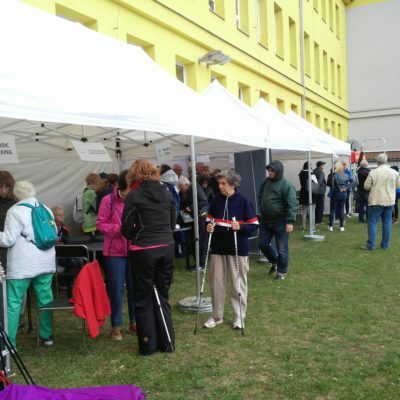 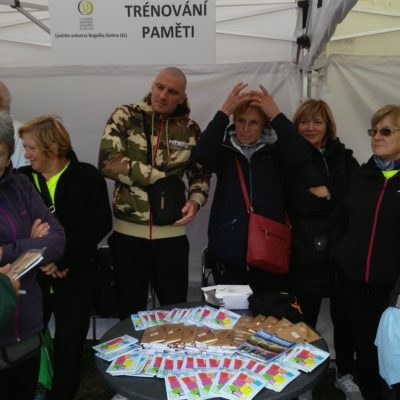 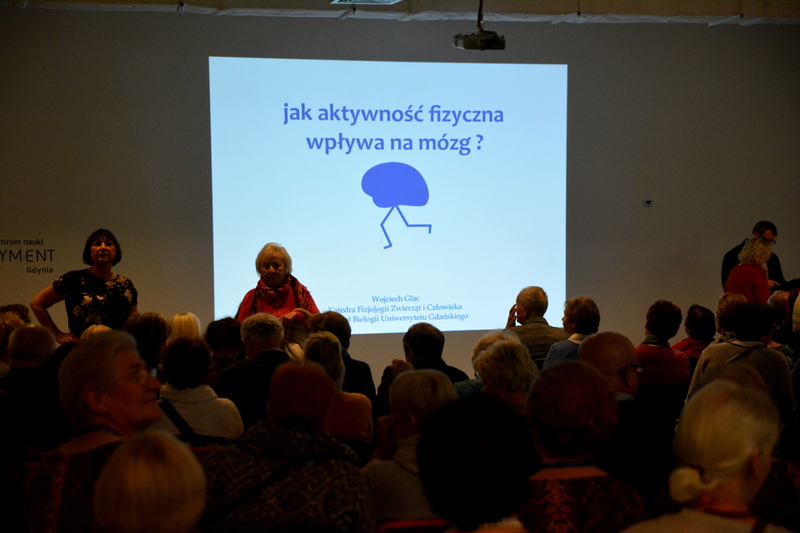 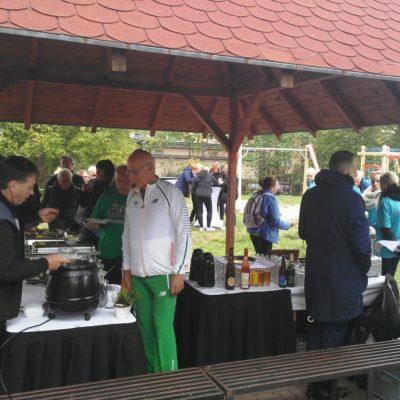 Právě teď together with the partner organisations decided to organize the event as an intergenerational encounter. 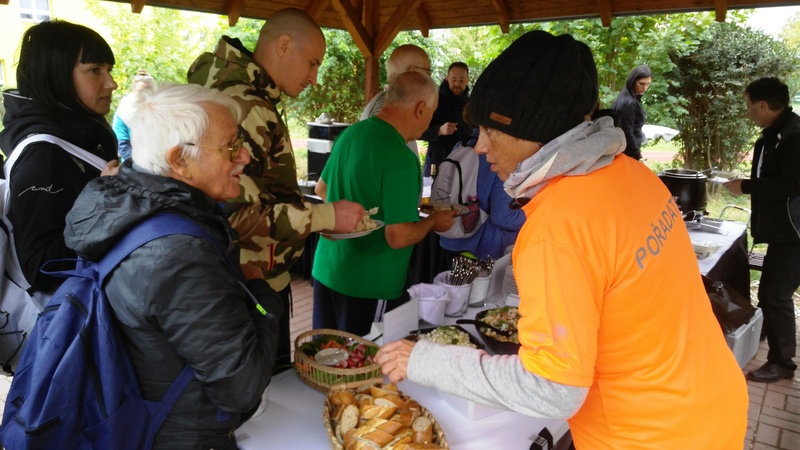 The event was attended by more than 100 participants, local and foreign, young and old. 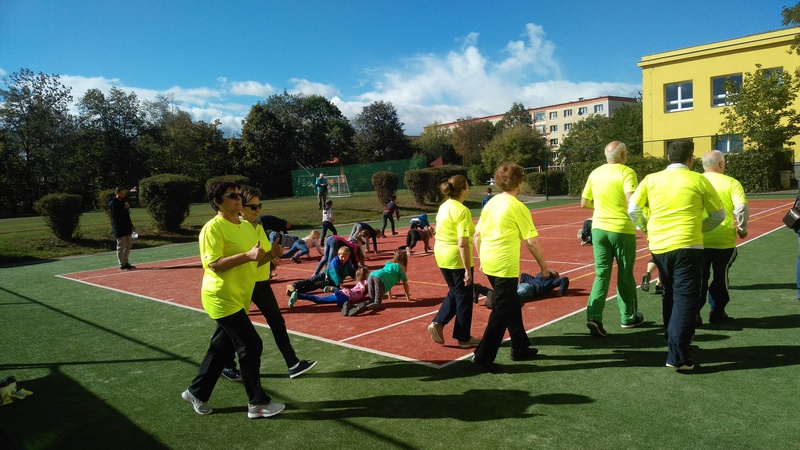 The participants had the opportunity to try out all these sports included in the project’s methodology and two kinds of memory trainings. 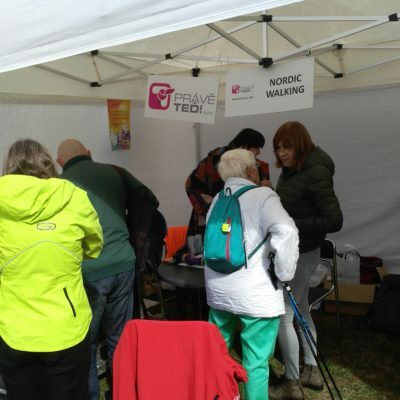 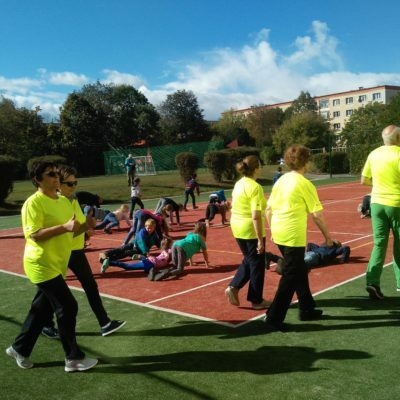 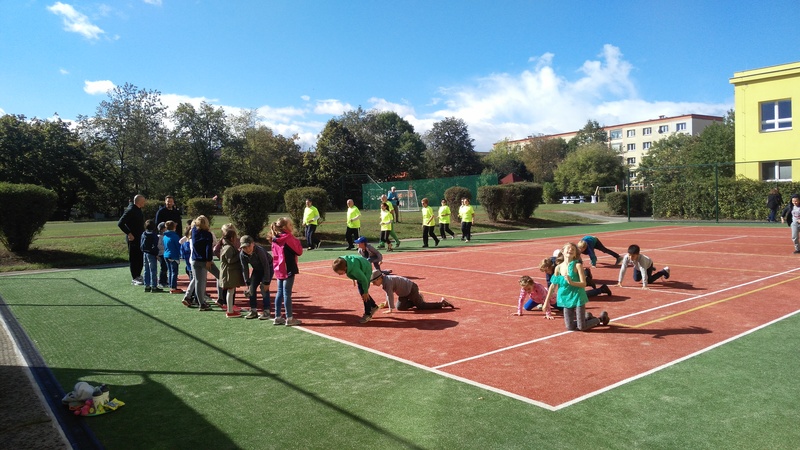 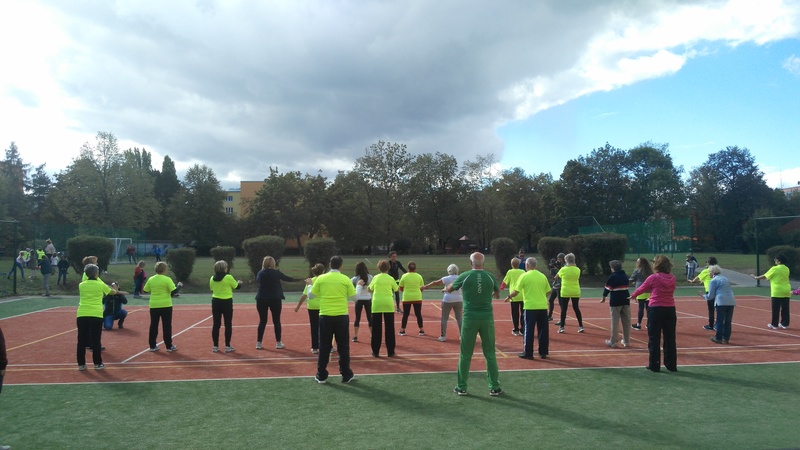 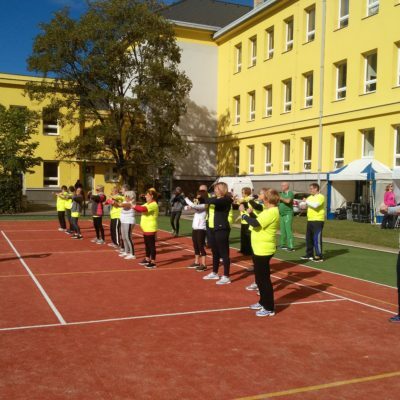 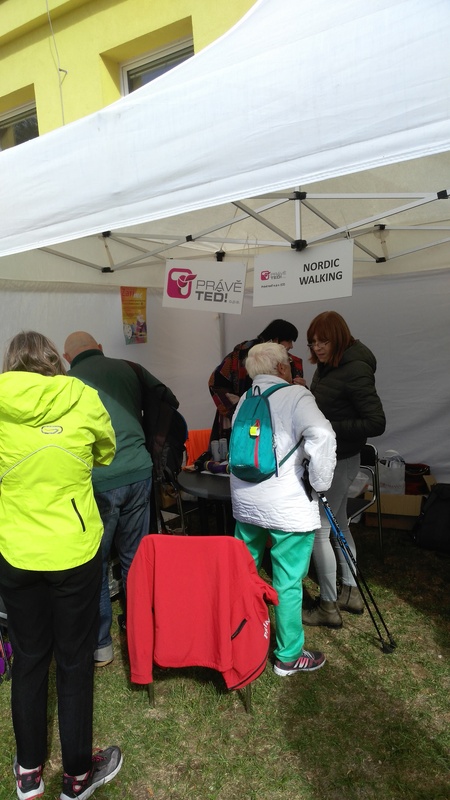 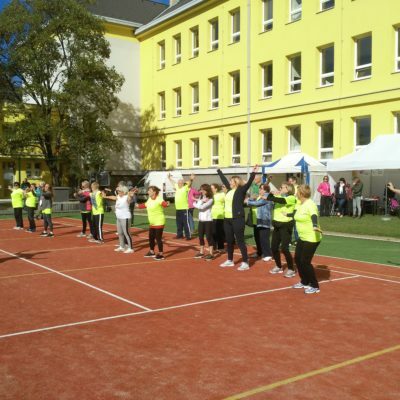 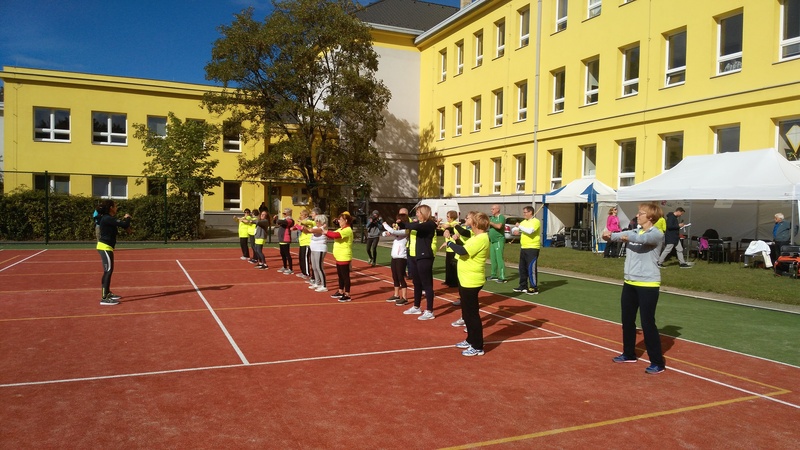 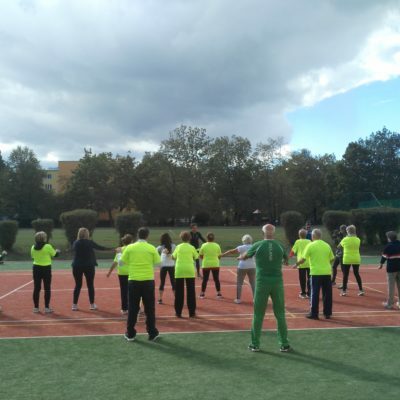 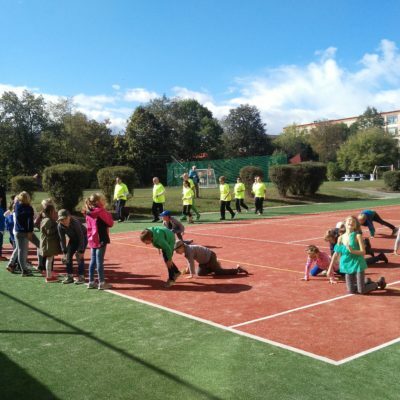 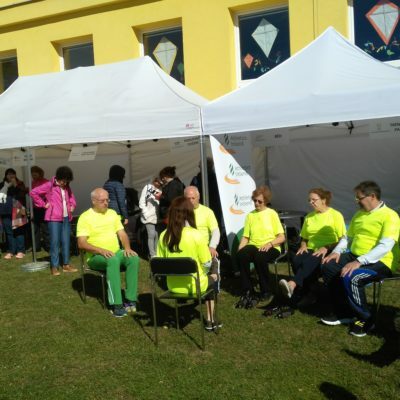 There were athletics sessions for seniors and “monkey exercise” for children, there were Adapted Physical Activity sessions and certified trainers explained how to do Nordic Walking. 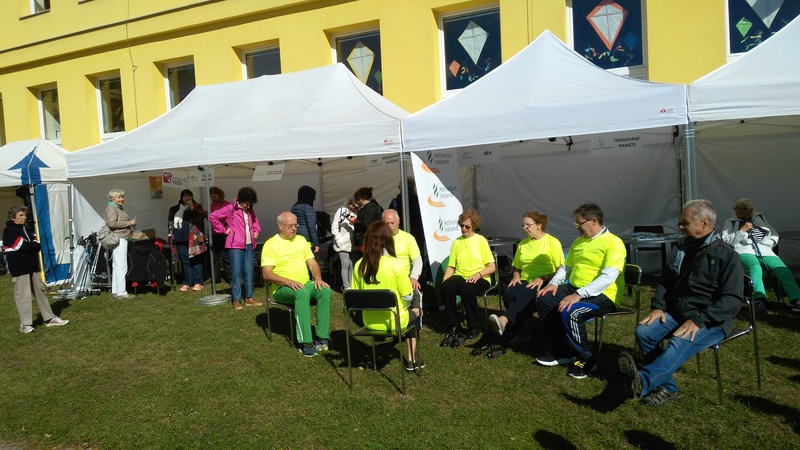 The trainers, representatives of sport organisations, representatives of the municipality and other participants got to talk to the science experts from the University of Miguel Hernandéz in Elche about the science behind combining physical and mental activity. 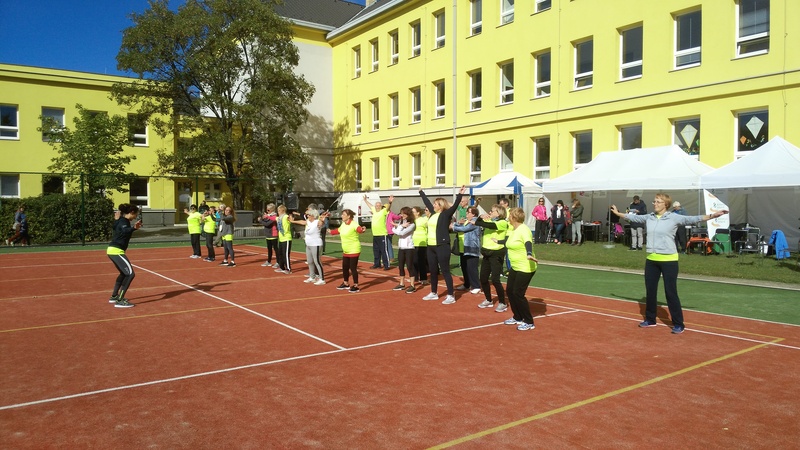 The highlight of the project was the big session of intergenerational Zumba. 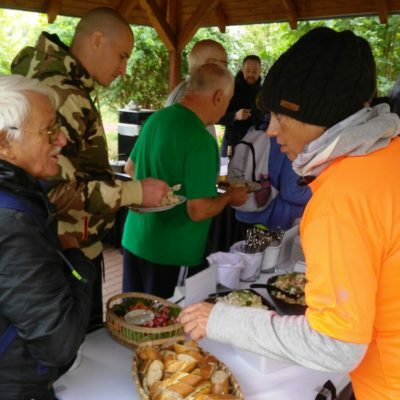 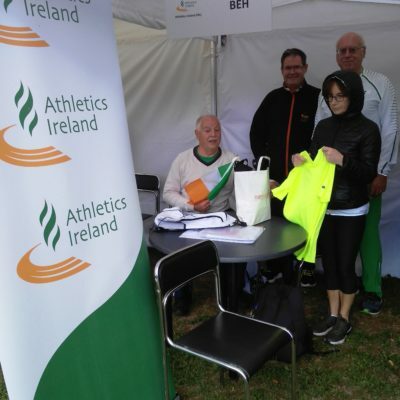 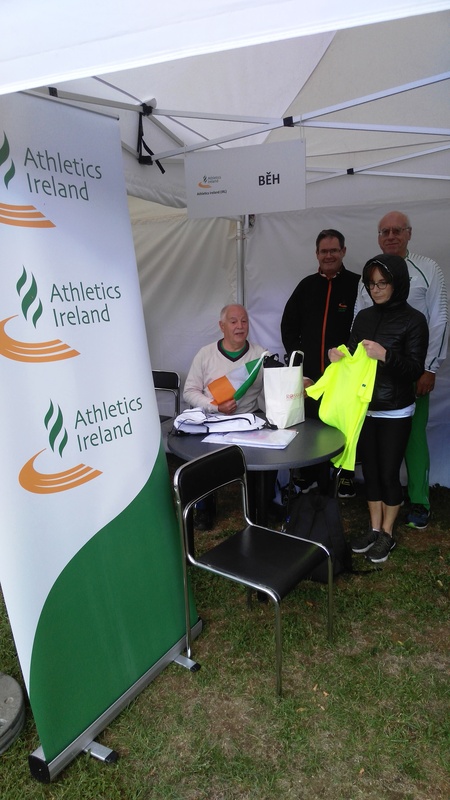 The whole event was held in a friendly atmosphere and the the participants stayed cheerful despite the rainfall which interrupted the sessiions from time to time. 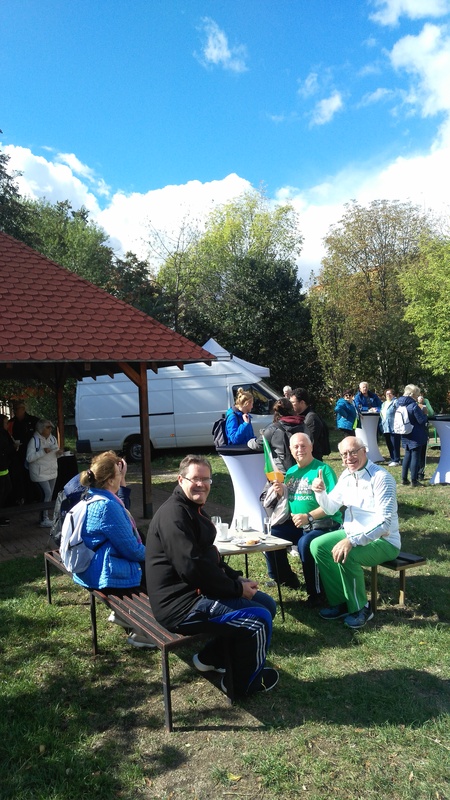 The event was moerated by Jan Smetana, the sports moderator of Czech TV.